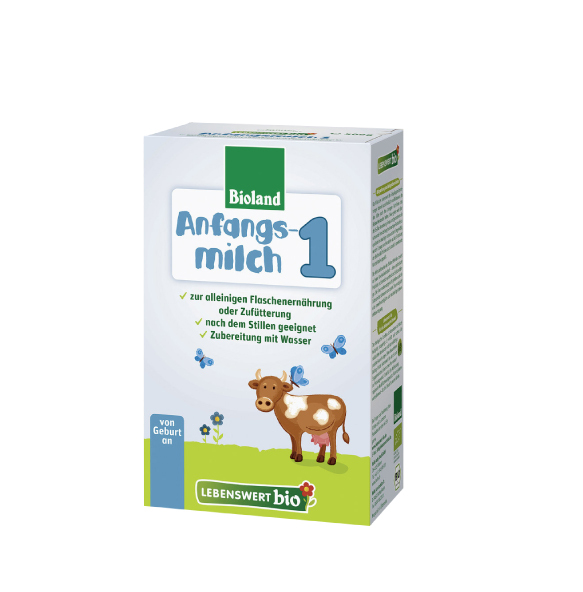 "Lebenswert bio Organic Follow-Up Formula Stage 2"
Related links to "Lebenswert bio Organic Follow-Up Formula Stage 2"
Great formula, our son will drink the Lebenswert formula as if it were breast milk. Second time ordering and I'm very pleased with Maluma-green. The cost is much lesser than ordering from other sites . My order was shipped the very next day and reached California in the expected time. Thanks for all the generous samples. My baby is doing really well on Lebenswert bio Organic Follow-Up Formula Stage 2 and I will definitely order again. My baby loves this formula much better than anything else we could find in the U.S.! Quick and easy to use. I breastfeed my baby but when we are on road trip this is great to use if you don't want to stop. Just make sure you have hot water in a to go cup. This formula is the best! My baby had digestive issues with every other formula. Thank you for your help! We had a different vendor before and they were terrible! You guys actually inform us of when our order is planning to come out and didn't get our order mixed up. Thank you for your help! Ordered via expedited shipping and got it in 12 days, very happy! ( second best to nursing) to serve their children. 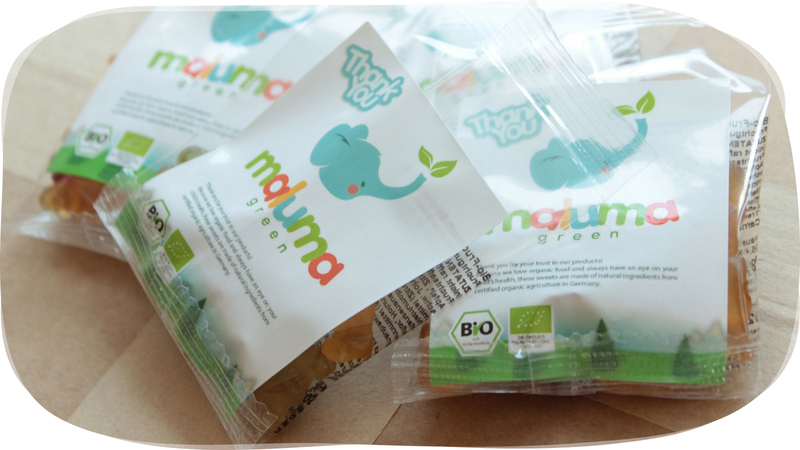 My little one is now onto level 2 and we are still pleased with the ease of ordering and shipping with Organic Baby. We know that having inventory for this exceptional brand is difficult and we appreciate having this company to provide it to us here in the US. The extra treats they throw in are a lovely touch too! Thank you. When I was unable to successfully breastfeed, I was heartbroken! And then I was turned off by all the formulas available here in the States for various reasons, and finally found this. My baby has thrived and if I have another child I cannot breastfeed, we will be going straight to Holle and Holle Lebenswert. We've ordered this formula several times and each time it arrives fast and in great condition. delivery. Very please with customer service follow-ups. Our picky 9 month old has been breastfed and just recently started needing formula supplementation. He has refused every formula we have offered to him until this one! We mix it half and half with breast milk and he is thankfully taking it!! Great formula for my baby! My baby loves the formula and I love it for her. I have been very satisfied with all Holle Lebenswert Formulas. The quality is exceptional and it's a relief to know that certain countries have very strict standards regarding organic products. My family and I are extremely pleased with this product. It is safe, affordable, and high quality. Very happy with this formula! My son loves the taste and is doing great - he is healthy and growing well thanks to these fantastic products. 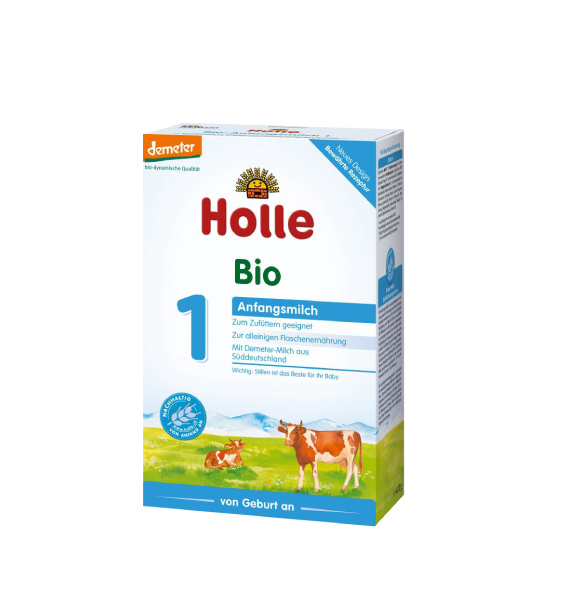 I am happy to do business with Organic Baby Food and Holle products! This formula is really easy for my little girl to digest. Every box that we have received has been packed with the products we have ordered plus free samples of other products. 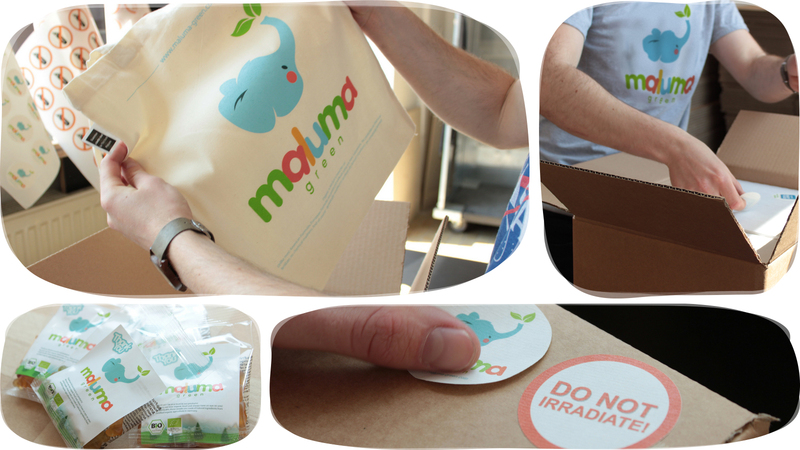 We have been really happy with everything we have ordered! Our daughter is so happy with this formula, and the customer service here is excellent. Works so great! My baby girl loves this formula. Great formula, great prices and super fast shipping! My son and I LOVE this formula!! He did beautifully with Lebenswert 1 as well. You can see the great quality of this product the minute you open. It has a pleasant smell, until all the other formulas I've smelled. It also mixes/dissolves easily and does not foam up from being well shaken. I recommend this formula to anyone who asks me what I give my son. I plan on using it (and this wonderful company!) for any future children as well!! My baby loves it. Would recommend this to anyone in need of top up to breastmilk or a substitute.